Merry Safe Christmas. Tips on keeping everyone safe during the Christmas Season! 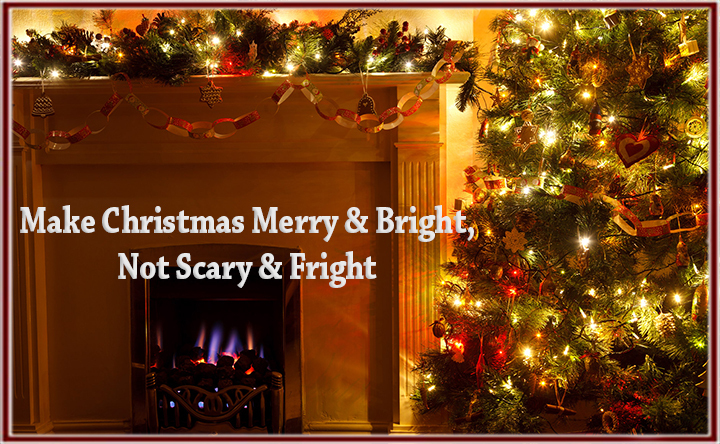 - Scarsdale Premier Insurance Agency | Advocate Brokerage Corp.
Merry Safe Christmas. Tips on keeping everyone safe during the Christmas Season! Christmas time usually means decorations galore with a Christmas tree as the focus. Team Advocate wants your holiday celebration to be filled with beauty and cheer but we also want you and yours to be safe! So we bring you tips on keeping everyone safe during the Christmas Season. Every year there are there are approximately 230 reported fires that originated with a Christmas tree. We would like to share some tips to prevent this from happening to you and keep your tree fire free. Be wary of using lights that have gotten wet. Even if they have dried and seem to be in working order, they may not be safe enough for use. Do not string together more than 3 strands of light at a time. Do not overload outlets by plugging too many things in at a time. Keep the tree away from heat sources such as radiators and fire places. Turn out the lights before you head off to bed. Put the tree out as soon as it is dry. If you put up a real tree be sure you clean up the needles. Needles that get stuck in the paw of your furry family members hurt! Be choosey about the use of tinsel and ribbon. 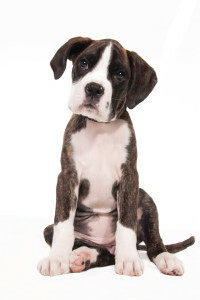 If your pet finds them appealing and ingests them, it can do major damage to their intestinal tract. Pay attention to the placement of ornaments. If you think they might look tempting to your pet, hang them out of reach! Holiday plants such as Poinsettia, Lily, Amaryllis, Mistletoe & Holly may all look beautiful but they are toxic to your pet. If you want to use them as holiday decorations, use caution and keep them out of harm’s way! Advocate Brokerage wants to wish you and your family a Merry Christmas! Stay safe, warm & remember we are here to be your advocate for every insurance need!